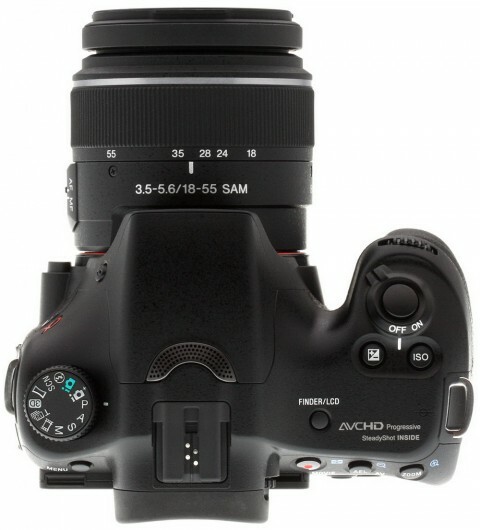 The Sony Alpha SLT-a57 SLR digital camera is the replacement for the a55 model and uses Translucent Mirror Technology to offer a smaller body size and high-speed shooting. 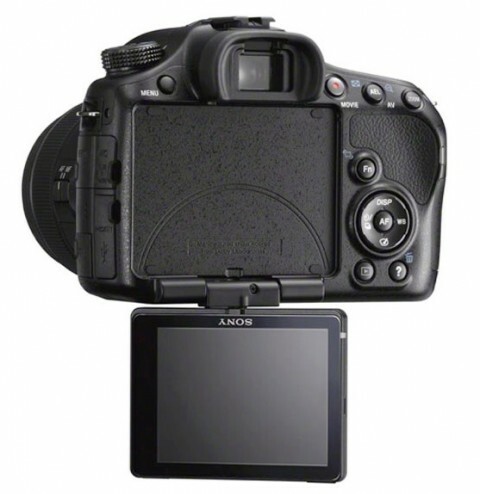 The Sony a57 is a interchangeable lens camera that features a 16.1 MP APS-C EXMOR HD CMOS sensor, 12fps burst shooting, a high-resolution electronic viewfinder with 100% coverage, full HD video with continuous autofocusing, ISO range of 100-16000, a 3″ tilt LCD screen and Multi-frame Noise Reduction. 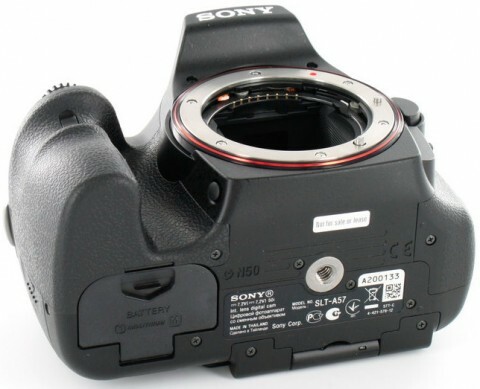 The Translucent Mirror Technology of Sony a57 automatically directs light to both the image sensor and AF sensor, and therefore the autofocus system is able to continuously monitor the image frame and alter the autofocus quickly and responsively. 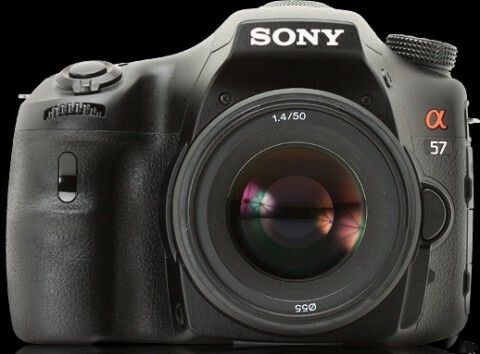 The BIONZ image processor of Sony a57 delivers fast speeds and performance and gives room to increased noise reduction. 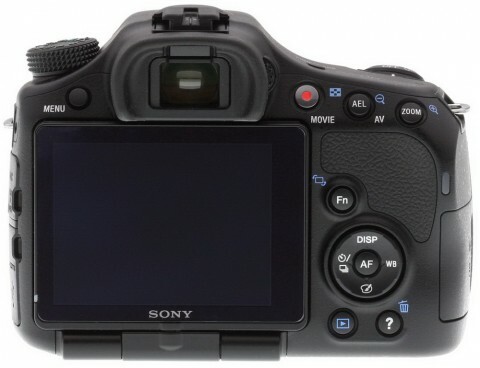 The Sony a57 also includes a variety of creative options, such as the Picture Effects function, which has 11 modes and 15 possible effects including Retro Photo, Toy Camera and HDR Painting. 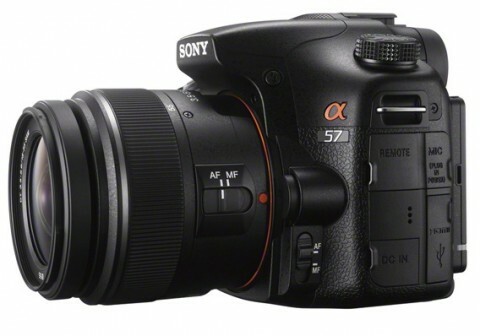 The Sony A57 is a considerably larger camera and more closely resembles a traditional DSLR than its predecessor A55. In terms of body design the a57 is virtually identical to the a55. More about body and design of Sony a57 as well as many tests of image quality you can find on Sony a57 review from dpreview.com website. 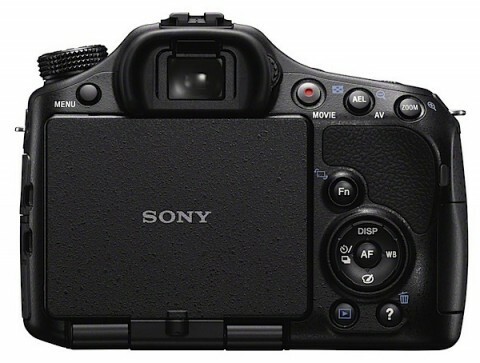 The main additions to the A57 are support for AVCHD 1080/60p video recording, 12fps continuous shooting (10fps at full resolution, but with continuous autofocus), Sony’s Superior Auto+ shooting mode, and a new auto portrait framing mode. The additions are welcome, and add to a host of on-camera modes and tools designed to aid beginner shooters. 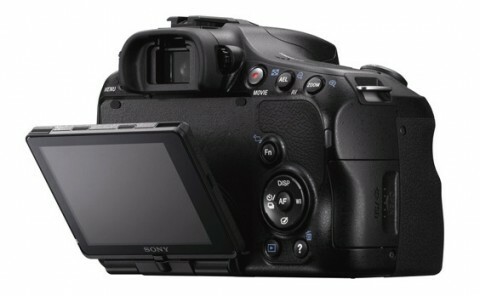 The Sony A57 records full HD video at 50p using the AVCHD 2.0 codec. When a good optic is used the level of detail in video recording is excellent, with AF system immediately bringing subjects into focus. More about this you can read on whatdigitalcamera.com website. 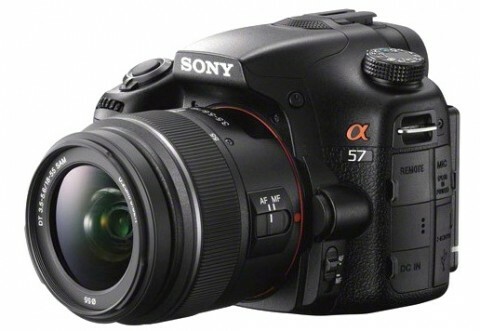 Another short Sony a57 review comes from digital-photography-school.com website. 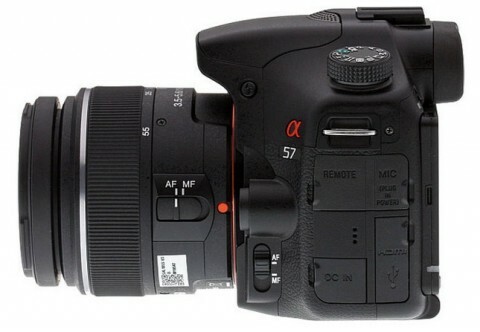 There you can read about some features of Sony a57 and you can see examples of photos taken with different settings. 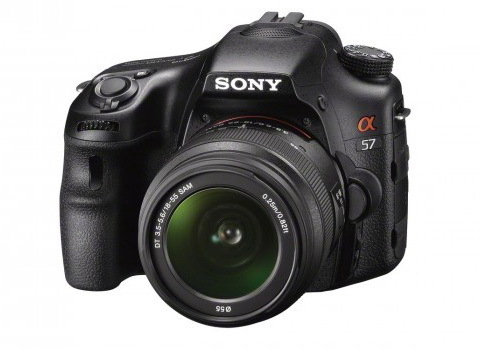 While the A57 may be bigger than the A55 model that it replaces, and it loses its predecessor’s GPS functionality, in most other ways it’s clearly a better camera, so much so that it even competes with the more expensive and very similar A65 model. There’s not too much at all to dislike about the new Sony A57, and we can easily highly recommend it as a very capable and full-featured camera that won’t break the bank. Throw in a fast, highly-accurate full-time Phase Detection AF system and great image quality, and it’s not difficult to see why we have plenty of praise for Sony’s latest innovation.